You will always need supported, so our team will be on hand to help you with anything you may need with your website. Have a question or need advice? Ask away, we’re here to help! 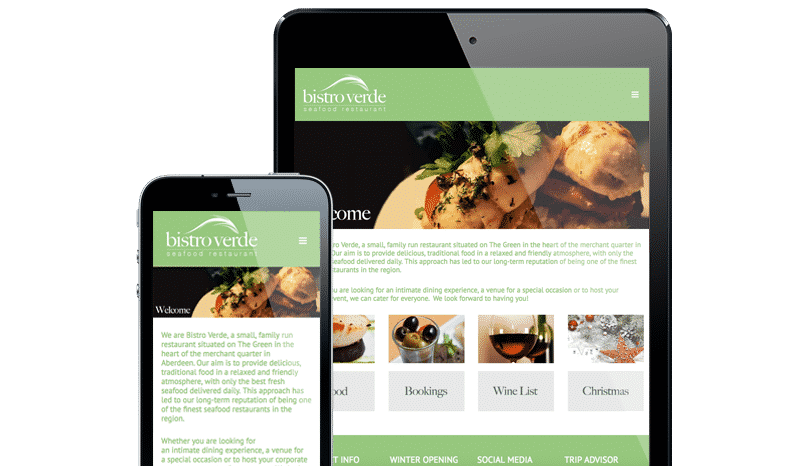 Our design/content update support is to help you with any changes to your website and ensure it’s always up to date, looking its best and allows you to focus on your business. We will support you with any training you may need and give refresher sessions on using your website, reports, content management system or whatever you need. We log your support requests into our support system so you can monitor the status of your updates, time spent and view your remaining time for the month. Consulting calls are great for discussing strategy, where we will give you expert advice on how to get maximum returns from your website and are highly recommended. Like any retainer, the time is set a side for you to use every month to get access to our team, for support and updates and it does not rollover for the Maintain and Manage Website Care plans. You will be given priority support as per the allocated time for the month and if you don’t use it, it will not rollover to the following month, but we will always find something that it needs to be used for. Our Webmaster plan allows for the hours for each month to carry over to the next month up to one year, so this time can be accumulated over the year as long as you are an active monthly member on our advanced Webmaster plan. Of course you can. We have a good relationship with our customers and want to give you the best possible support for your website and as much value as we can, so we would hate to see you go, but understand that sometimes you need to cancel your plan and we don’t lock anyone in. Simply, get in touch with our Website Care team and request a cancellation to support@creative-impact.co.uk, and our team will take care of it for you. My website was not build by Creative Impact, can I still apply? Although these plans are designed for our website that we have built for our clients, we do welcome external websites looking to use this service. Please contact us via the contact form with your website details and we will review your website to see if we can include it on our plan. We can help you with anything you need as part of our support plans. This can be website updates, minor design improvements, technical support, new emails. Whatever it is, our team is here to support you. For more advanced design updates that are likely to run over your allocated time, we will need to quote these separately unless you are on our webmaster plan that rolls over. Contacting our support team by email is the best way to contact us and yields the fastest response. However, we know that discussing your issues or support queries on the phone sometimes works best and we have added telephone consulting into our maintain and webmaster plans for more advanced support, consulting and strategy calls. NEED SUPPORT FOR YOUR WEBSITE?